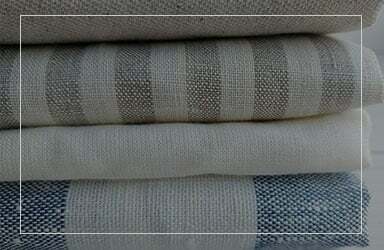 Find the perfect linen fabric for your needs here at Ecoflax. We are the trusted fabric supplier in Santa Ana, CA when it comes to an array of high-quality linens and other eco-friendly fabrics. 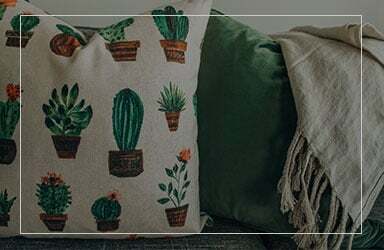 Whether you are looking for an excellent textile for home décor or upholstery or your apparel, you can surely pick an exceptional item from our wide-ranging collection. Why Choose Our Fabric Supplies? Here at Ecoflax, we are dedicated to providing premium fabric at rates that fall within your budget. 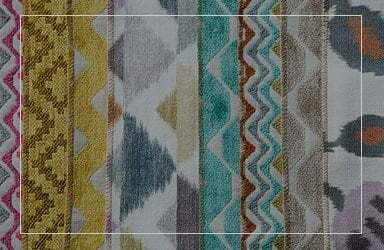 As a trusted supplier serving the US market for more than 20 years, we guarantee to provide an extensive selection of textiles you won’t find elsewhere. 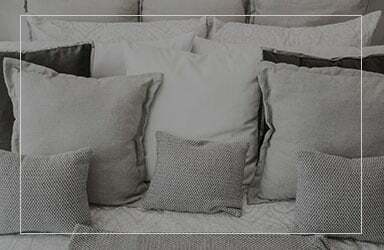 Our store is well-stocked with top-of-the-line products perfect for home deco furnishing as well as clothing. 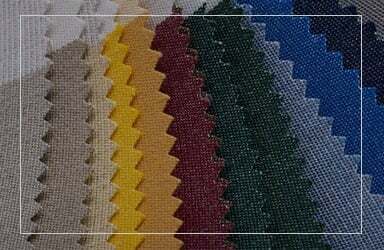 When you need natural and durable fabrics, we are the expert to trust. Visit us today and see our broad range of products. One of our staff members will walk you through your fabric options. Should you have inquiries about the items we offer, feel free to contact us via phone or email. We hope to hear from you soon!